Dash Automotive, Inc. in Tampa Florida is your best source for quick and reliable automotive and truck repairs. 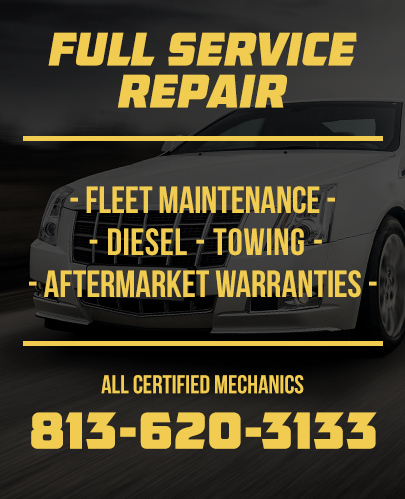 Our experienced mechanics have been providing a wide range of preventative maintenance and repair services for vehicles of all makes and models since 1996. From transmission service and wheel alignments to tires and brake repairs, we do it all and stand behind our services! We have been proudly serving the Tampa metro area with your safety in mind and an eye on saving you money and time. 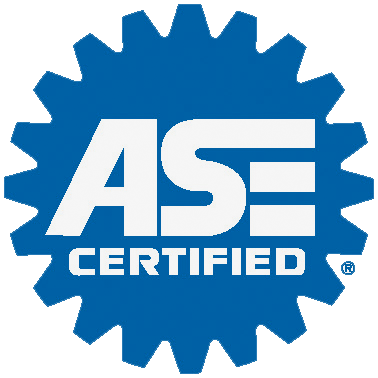 Our ASE-certified auto technicians service foreign and domestic automotive and truck repair needs. You will not find better prices, more reliable experience, or more efficient service. At Dash Automotive in Tampa, we work on Chevy, Ford, Toyota, Honda, Nissan, Lexus and everything else! Our goal is to provide the best service at the best rates without wasting your time. You can depend on satisfaction guaranteed for all services provided.